The United Nations Office on Drugs and Crime (UNODC) in collaboration with the Nigeria Bureau for Statistics (NBS) and European Union (EU) on Tuesday presented the Nigeria Drug Use Survey to the public in Abuja. The survey was carried out to ascertain the level of drug use and abuse in Nigeria with a view to finding lasting solutions to the menace. 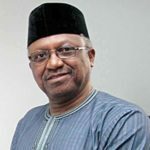 The Minister of State for Health, Dr Osagie Ehanire, said at the launch that the survey was carried out by the NBS and the Centre for Research and Information on Substance (CRISA) as part of a larger project. Ehanire said that sound and relevant data was needed to ascertain the extent and pattern of drug use and to help inform policy formulation and implementation. “I wish to thank the UNODC and the EU for supporting the government of Nigeria in conducting this first national survey on drug use. “The survey was carried out by the NBS and CRISA as part of a large-scale project called “Response to Drugs and Related Organised Crime’’, being implemented in Nigeria under the European Development Fund Modality. “For this effort, we clearly need to have statistically sound and relevant data on the extent and pattern of drug use, to help inform policy formulation and implementation,’’ he said. The minister added that the comprehensive survey would provide government with baseline information to design and implement the plan for “evidence based’’ solutions to prevent sicknesses and deaths attributed to drug use. Chairman of the Presidential Advisory Committee on the Elimination of Drug Abuse (PACEDA), Brigadier General Buba Marwa said that the research was important to address the challenge of drug abuse. “The role of research in the current campaign against drugs and substance abuse cannot be overemphasised. 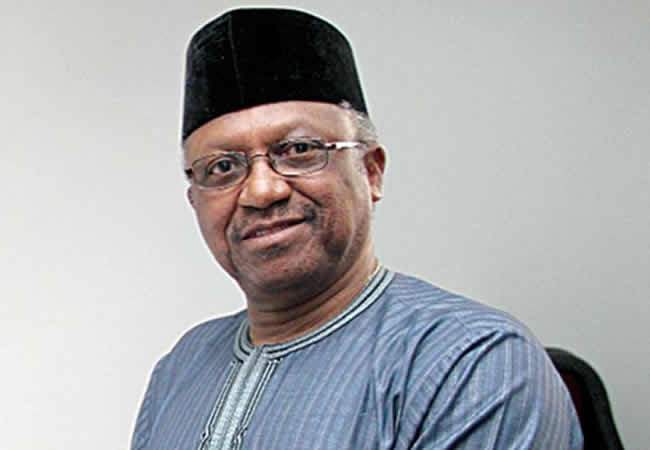 “Evidence based information will enable government design policies that will aid delivery of good governance, primary health care, and national wellbeing and security,’’ he said. He said that the survey was of added advantage to PACEDA, adding that the committee appreciated the efforts of UNODC in the production of the survey. Ms Miwa Kato, Director, Department of Operations, UNODC, said that the survey reveal that the problems of drug use and abuse in Nigeria was serious. She advised that it should serve as a wakeup call to authorities to handle the issue with more urgency. She said that UNODC’s support to Nigeria, also covered drug prevention, treatment and control, anti-corruption, human trafficking and counter terrorism. On his part, Mr Yemi Kale, the Executive Secretary of NBS, said that statistics and data were crucial to solving modern day challenges. “When we get our statistics right, and are able to collate and interprete data correctly, we will develop ability to identify areas in our society that require change,’’ he said. Breaking down the survey, Mrs Angela Me, UNODC’s Chief Research and Trend Analysis, said that 14.4 per cent of Nigeria’s population between ages 15 and 64 abuse drugs. She said that the figure translated to about 40 million Nigerians who abuse drugs, adding that majority of them use cannabis. She listed opiate, Tramadol and cough syrup as other drugs that were predominantly abused in Nigeria.